Replies: 1 (Who? ), Viewed: 4923 times. Just double checking that this isn't possible. I THINK I've tried everything. 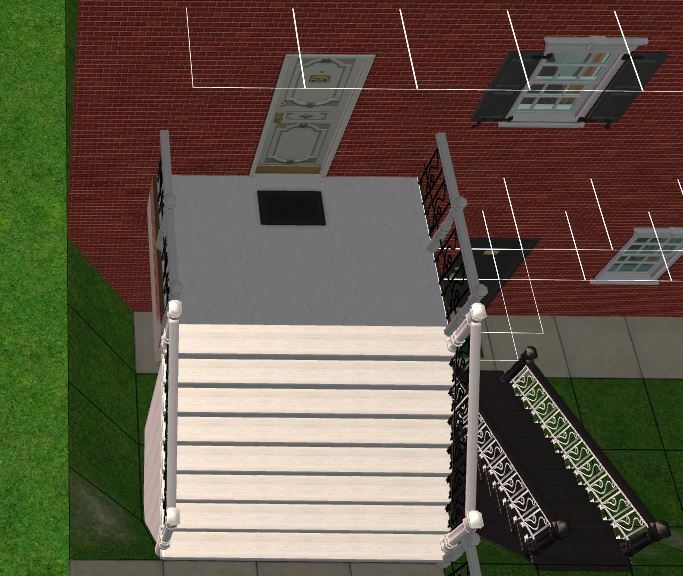 This townhouse begins at 12 clicks below the default ground level. No matter what combination of settings I try with the Lot Adjuster, the edges always rise back to default height. 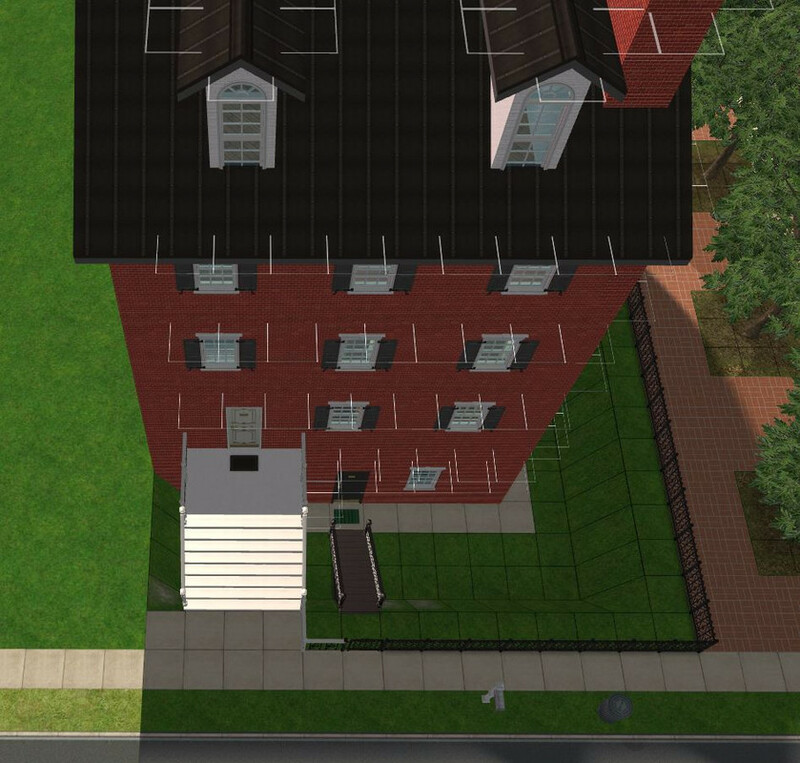 The best result I could get is a sort of slope where the lowest point is the middle of the building (pic 3) but if it's possible I'd like the elevation to match all the way along? I understand that some tiles have to rise to meet the road, but instead of a gradual slope can it not meet the road in one steep tile (if that even makes sense)? For what you want to happen is to have a wall all through the lot edge (like what you already have but extending it). 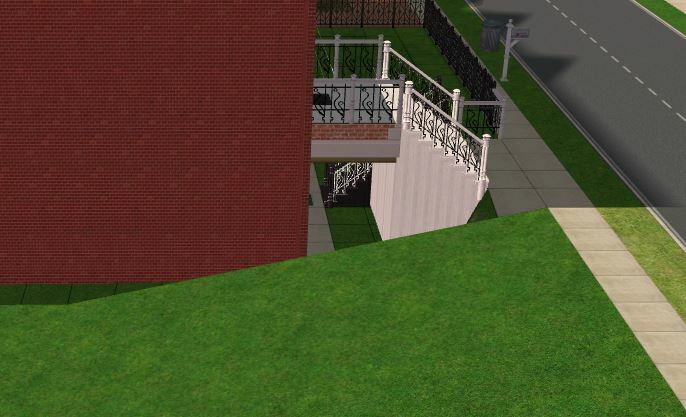 Do everything as you have done to reach the pic 3, but instead of just having the wall up to the end of the town house, end it when you want the "1 tile slope". Adjust the lot. Re enter it and then delete the walls you don't want. That is my idea, as I was building something similar but kind of had the opposite problem.